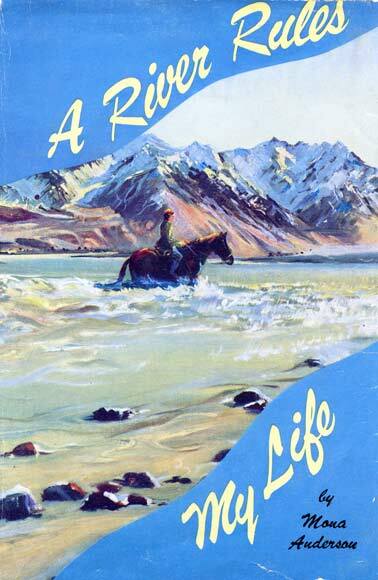 In the early 1960s, Mona Anderson wrote A river rules my life (1963) – an account of her life at Mt Algidus, a high-country sheep station in Canterbury. The river was the unpredictable Wilberforce, a braided river with occasional high flows. The book was very popular and a sequel, The good logs of Algidus, appeared in 1965.